The second offshore wind farm of the Pays de la Loire, off the Vendée islands of Yeu and Noirmoutier, will be operational from 2021. Many local players are involved in this project, and the first phases of public discussion and addressing risks are complete. Waypoint. 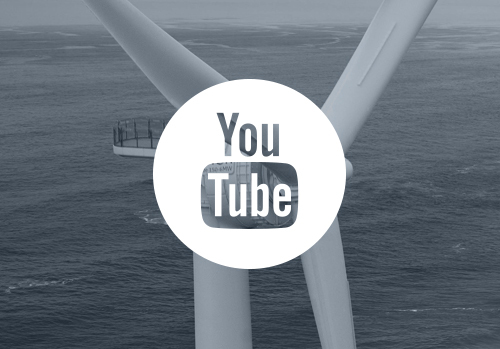 The Vendée park project was selected in the second government call for offshore wind projects. 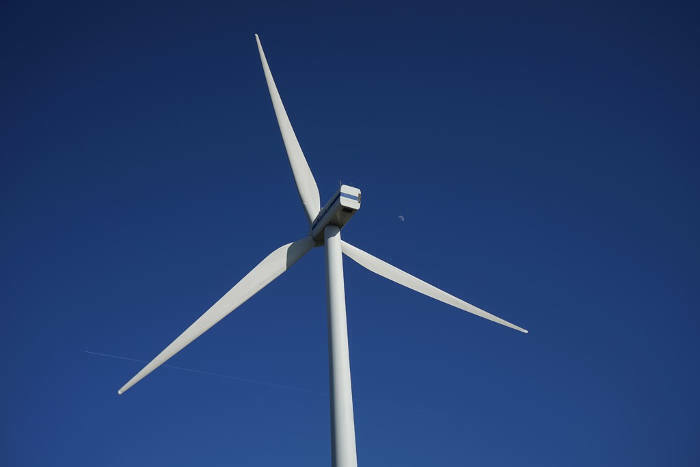 It is managed by the company Éoliennes en mer Îles d’Yeu et de Noirmoutier, whose shareholders are Engie and EDP Renewables, now in partnership with Groupe Caisse des Dépôts who acquired the Neoen Marine share in April. Adwen, the industrial partner, will manufacture the wind turbines. With a unit capacity of 8 MW, there will be 62 (for a total power of 496 MW). The Yeu-Noirmoutier park should cover the annual electricity consumption of approximately 790,000 people, more than the Vendée population. The public debate conducted last summer, and consultation with local stakeholders, both helped to develop the project. 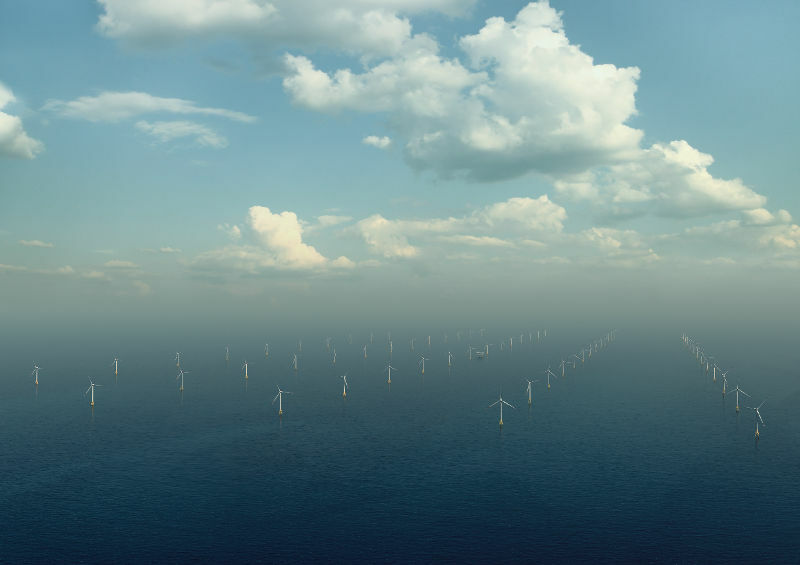 To reduce the impact on fishing and limit the visual impact, it was decided to put space between the wind turbines (1600 meters instead of 900 to 1200 meters) and to place them in line rather than staggered. An important step was taken on June 3 with the end of the risk addressing phase and the adoption of the new layout plan. This helped confirm the initial technological choices, including the use of jacket-type metal structure foundations. Upcoming administrative milestones: the filing of applications for authorisation, to be conducted over 2017 and the public inquiry. From 2014, a substantive work in the identification of potential local subcontractors was conducted in partnership with the players and clusters of the territory: Vendée Expansion, Neopolia EMR and CCI. 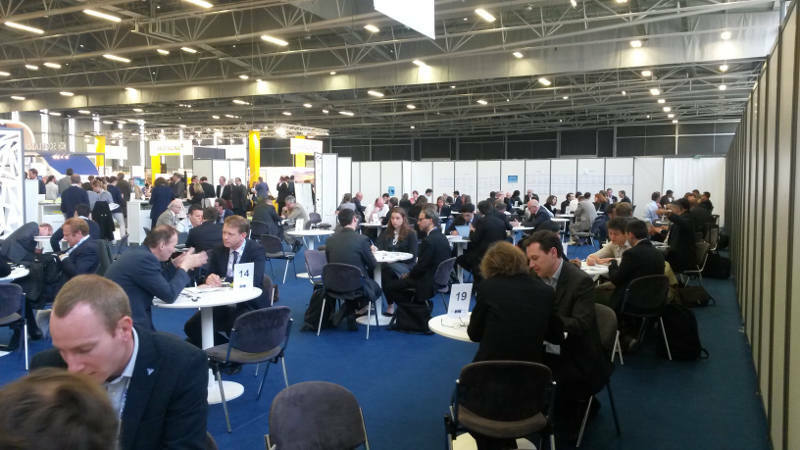 Several companies in Vendée and neighbouring departments have already been mobilised for the continuation of the development phase of the offshore wind farm. Creocean intervened on the study phase, while the expertise of the LHD Group and Atlantique Scaphandre are used for operations at sea. 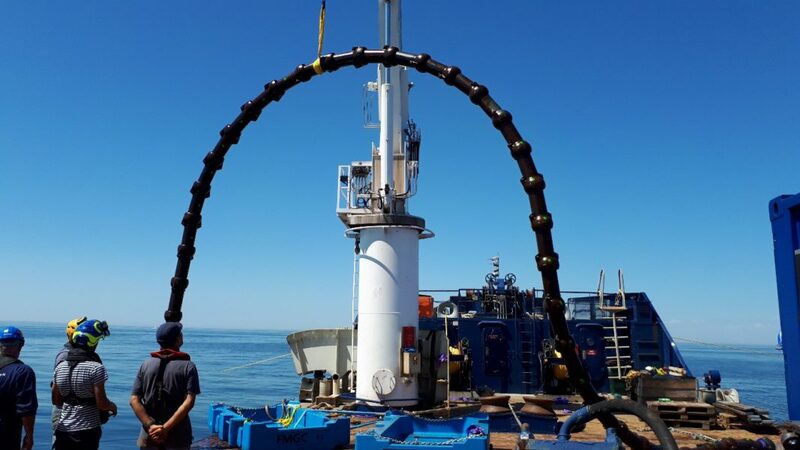 For subsequent phases (construction, assembly, operation, maintenance), selections are still ongoing, and the Vendée firms are positioning themselves on the project, such as Rollix (world leader in blade slewing rings and wind energy nacelles) and Eco Marine Services. The set-up and operation of the park will have an impact on the entire region. Initially for the Port of Nantes – Saint-Nazaire, but especially for the ports of Noirmoutier and Yeu islands, the operational bases for the operation and maintenance*: this new activity is expected to create hundreds jobs. The Yeu-Noirmoutier offshore wind farm gathers many players of the Vendée and Pays de la Loire so the project is entirely about regional dynamics. Éoliennes en Mer des Îles d’Yeu et de Noirmoutier for example, became the official partner of renewable energy in the next Vendée Globe. A privileged showcase. Also on July 22, information points about the park open on both islands to allow the tourist and island populations to learn about the proposed offshore wind farm, to discover the characteristics, role in the transition energy, challenges, and the benefits for the Vendée area. A representative of the project team will be at the reception areas two days a week to talk with visitors and answer the various questions. *A partnership has also been established with Greta Maine who has adapted its maintenance technicians training offer.